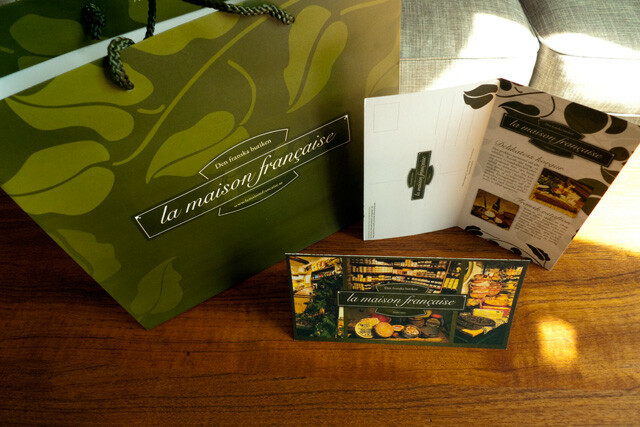 We've carefully selected some of our work to showcase what we do. Compañeros did a re-design of Winefinder's identity and together with Webmind and Zenta launched a new and improved web shop. Compañeros created Holly & Dan's, the sibling to the premium ice cream brand Alvestaglass. It's a trendy and fun loving ice cream rebel who isn't afraid of change. Complete rebranding of Swedish Oat Fiber's corporate identity and launch of a new web site. Brand book and digital counterpart that constitutes Netclean's trademark and position as a company on an international level. 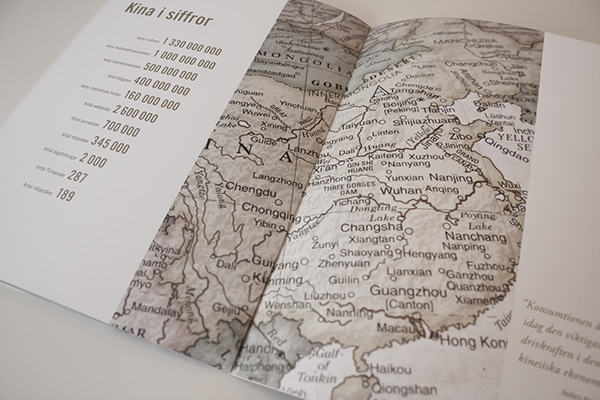 During the summer of 2014, we did the layout and design of a book that chronicles the life of photographer Ellinor Westin who passed away in cancer 2008. Here's a sneak peek of some of our other projects, big or small, new or old. 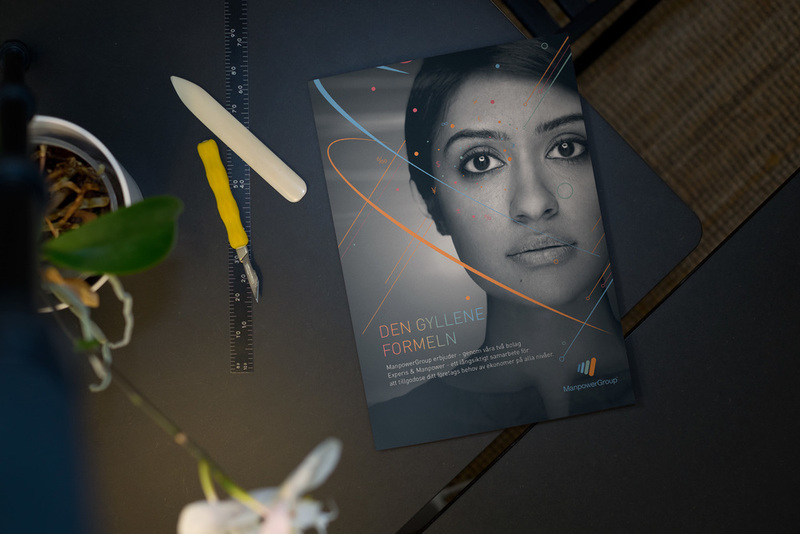 Tri-fold presentation folder for Manpower Sweden. On location. Signalskydd movie shoot. In cooperation with Oddway. Logo design for Alvestaglass sub brand "Holly & Dan's". 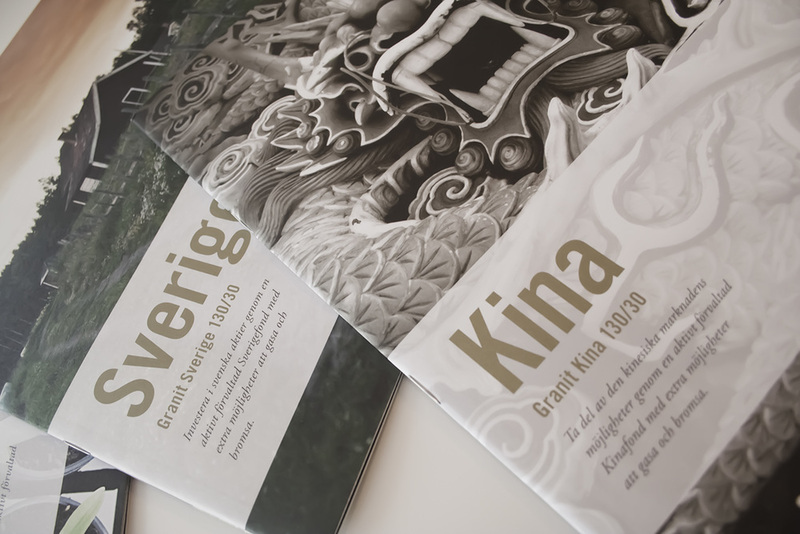 Blåkläder Brand Book. Idea and concept: Companeros. Photo: Superstudio. Yes, we do custom patch design too 😉. 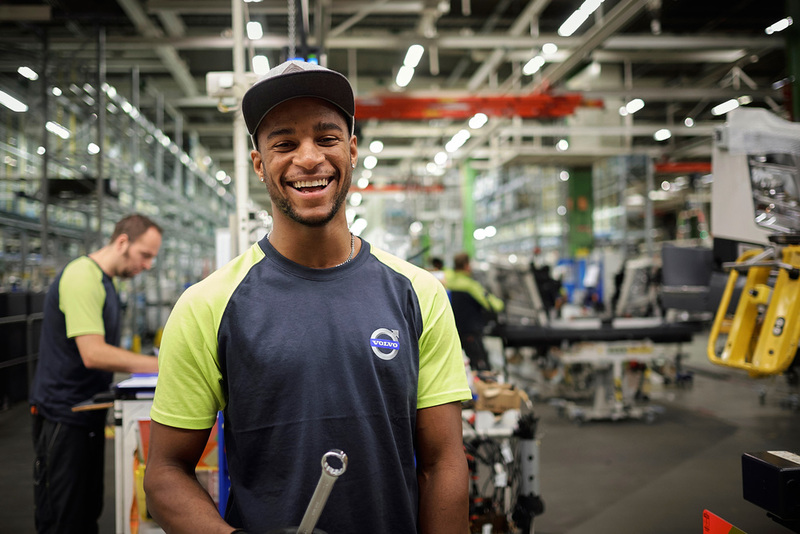 Photo shoot for Volvo Steget, Volvo Trucks. Just a pic from a great concert, The Melvins @ Truck Stop Alaska, 8th of June, 2016. Lucy impersonated … Book cover sketch for Connelly's "The Burning Room", Norstedts. 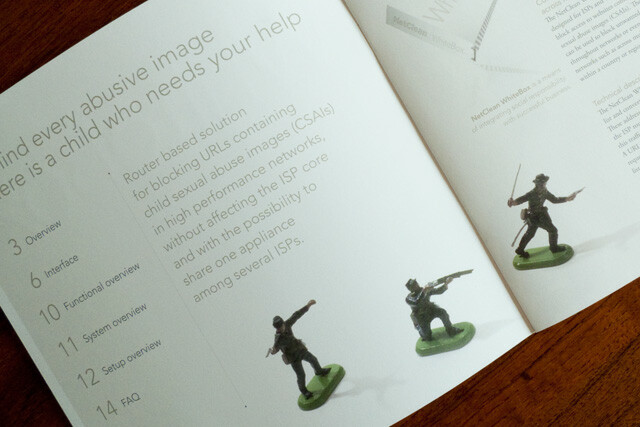 Picture art for Manpower Sweden. Newly delivered deep freezers for Alvestaglass. Logo design for Himec, an engineering company on the island of Hisingen. Clash of the Titans, portrait photo shoot, Himec. ITM Meeting Solutions, website design and development. La vie revée d'Ernesto G – Jean-Michel Guenassia (Norstedts). 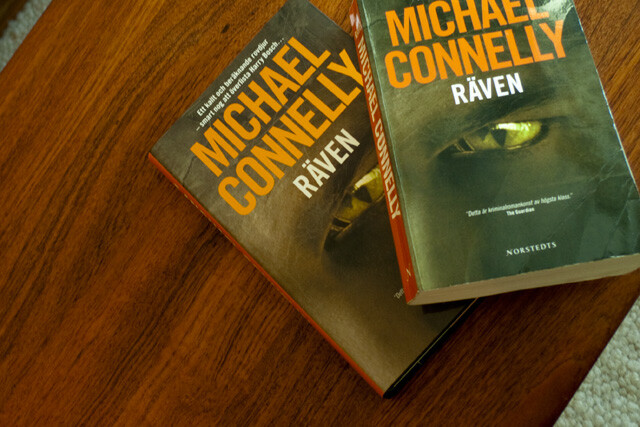 Michael Connelly's Nine Dragons, swedish version. 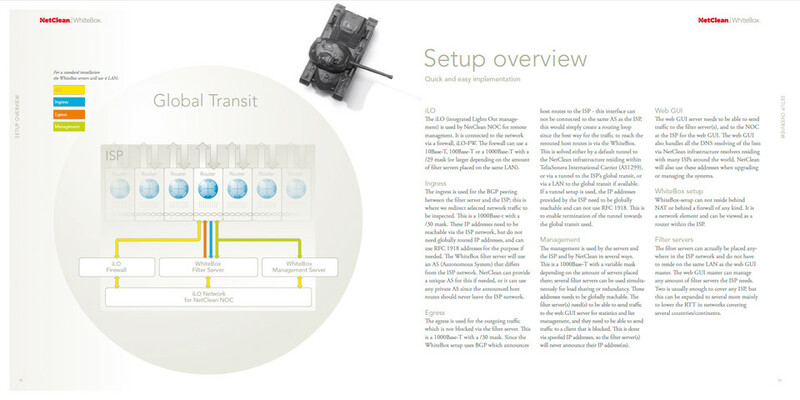 Splash screen for NetClean Analyze. Logo design, ITM Meeting Solutions. 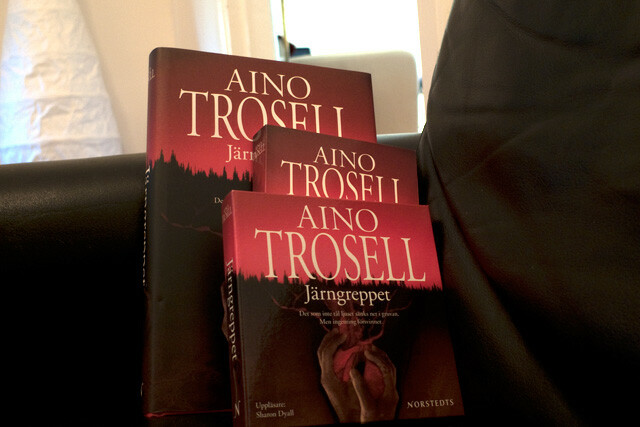 Michael Connelly's The Brass Verdict, Swedish translation. Ventitech logo design - 2011. 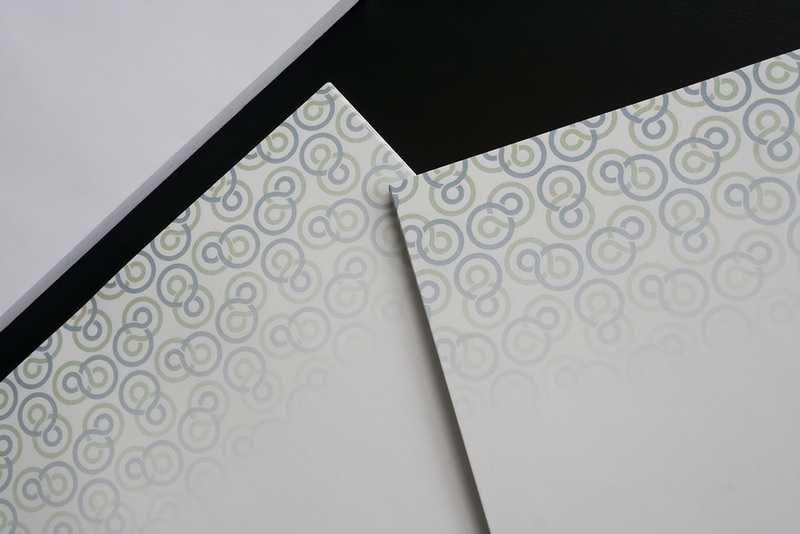 Design sales brochure/Granit Equity Funds. Logo design for Peter Kronvall & Friends. 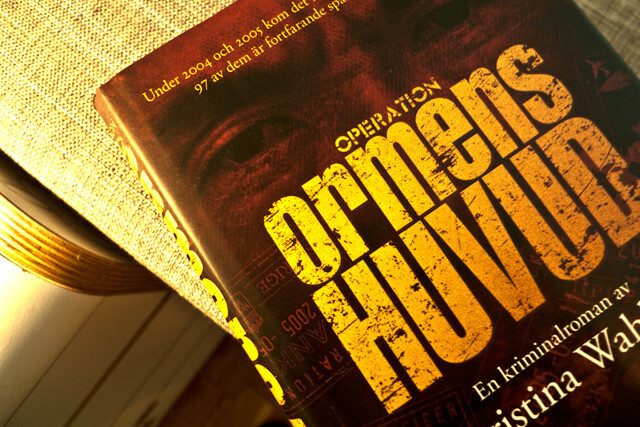 Book Cover Design - Ormens Huvud. Logo design for Tivedens Mat, a restaurant in the middle of nowhere. 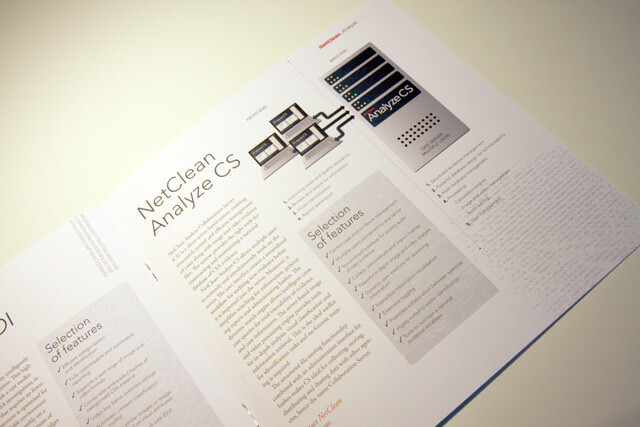 16 pages brochure for NetClean Analyze. Logo design for the real-estate concern Kvarnkrona. Logo design for a furniture manufacturer. Swedish artwork for the translation of Michael Connelly's "The Scarecrow" (2009).